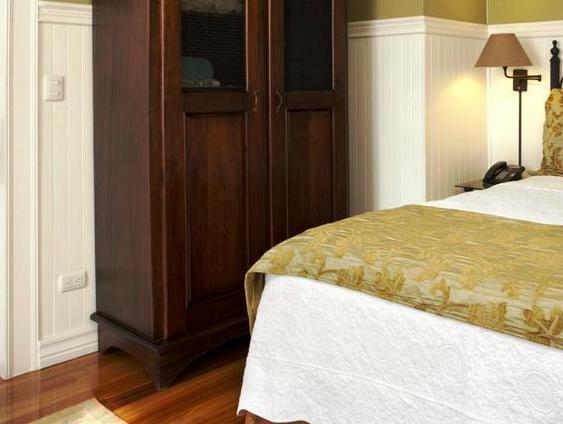 ﻿ Best Price on Grano de Oro Hotel in San Jose + Reviews! 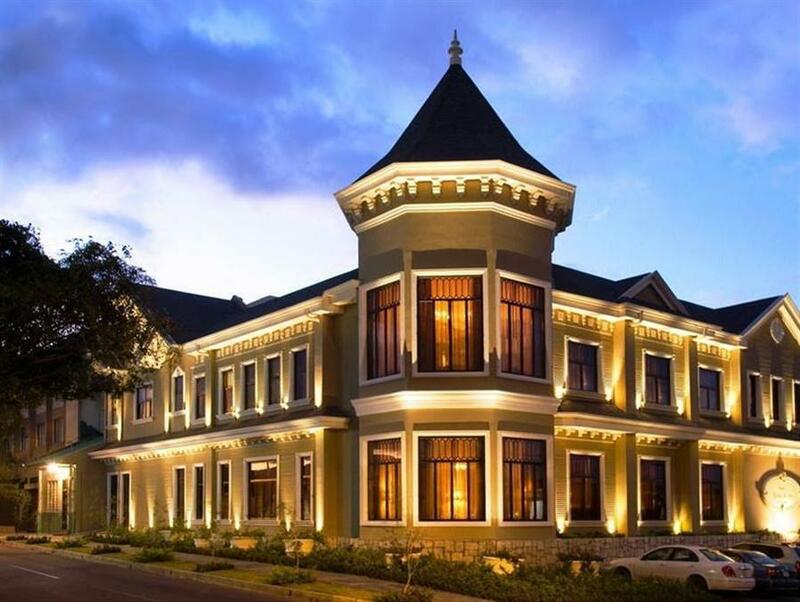 This luxurious hotel is in the center of San Jose and features an on-site gourmet restaurant, free parking and free Wi-Fi. The Hotel Grano de Oro also provides massage services and a rooftop garden. Each spectacular, air-conditioned room at this property features a beautiful wood décor, vaulted ceilings and a flat-screen TV with cable channels. They also include free toiletries, plush linens and coffee makers. Grano de Oro’s famous restaurant serves a fusion of Costa Rican and European cuisine and is open for breakfast, lunch and dinner. It also features a bar with a wide selection of wines and spirits. Many of San Jose’s main sights are within a 10-minute walk of the property. The hotel’s tour desk can arrange tours of museums, theaters and coffee plantations. Juan Santamaria International Airport is a 15-minute drive away. Fabulous. The staff are amazing, food delicious and the environment is beautiful.